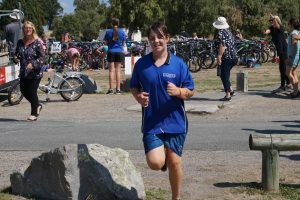 On Monday 18th March 2019 we held our School Triathlon at Wharewaka Point, where 236 x students, 28 teams and 152 individuals. 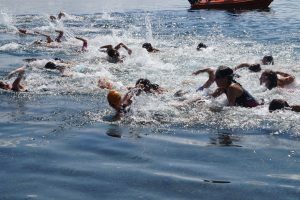 chose to participate, and what a wonderful event we had. 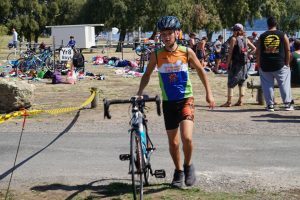 The triathlon was held at Wharewaka Point, on the Taupo Triathlon Club circuit. 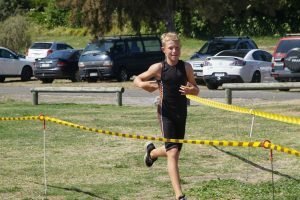 All students put in an awesome effort with many of them taking their first step towards a ‘Bevan Docherty Award’. 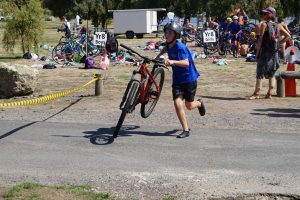 Thank you to all, Baz Haydon and John Kuper for their organization, and to the Taupo Tri-Sports Club for the use of their Management plan and equipment.